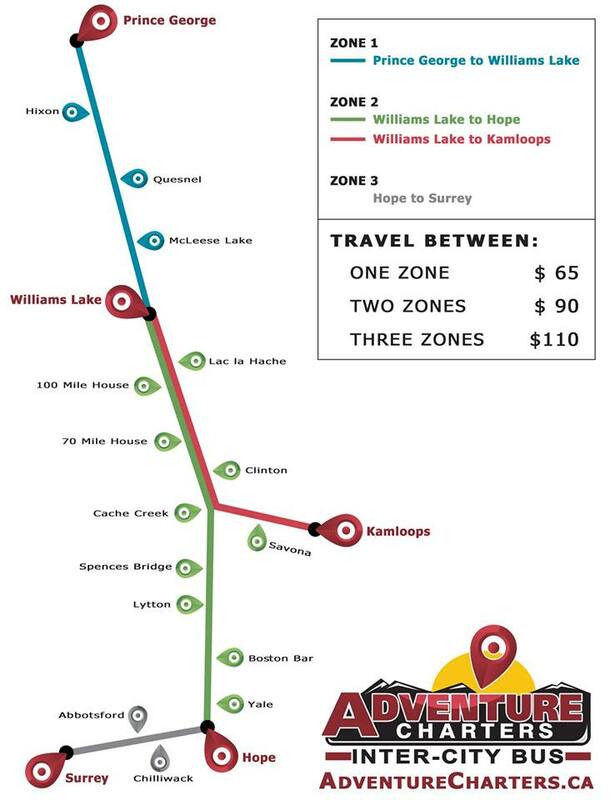 The wait is finally over for Adventure Charters in Williams Lake and bus riders in the Cariboo. Owner Janna Gertzen got the news late Monday afternoon. 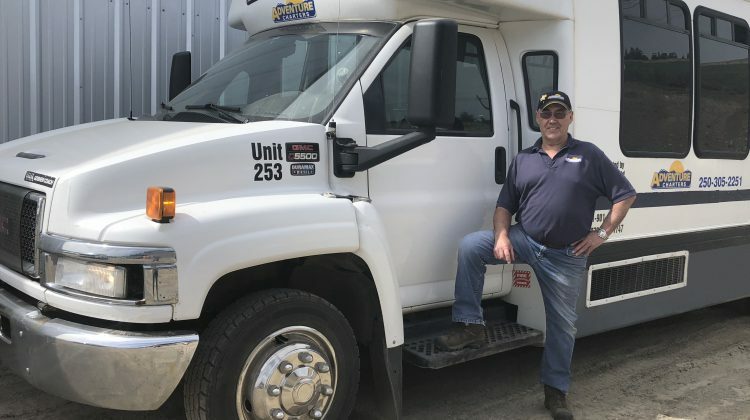 Gertzen said the Government gave them their first conditional approval with a really strict timeline of just over two weeks to get everything set up from scheduling, pricing, routes, and online ticketing. “Our Prince George to Surrey Southbound is going to operate on Monday and Thursday,” Gertzen said. “The Northbound trip from Surrey to Prince George will be Tuesday and Friday and Kamloops will do the round trip on Mondays and Thursdays”. 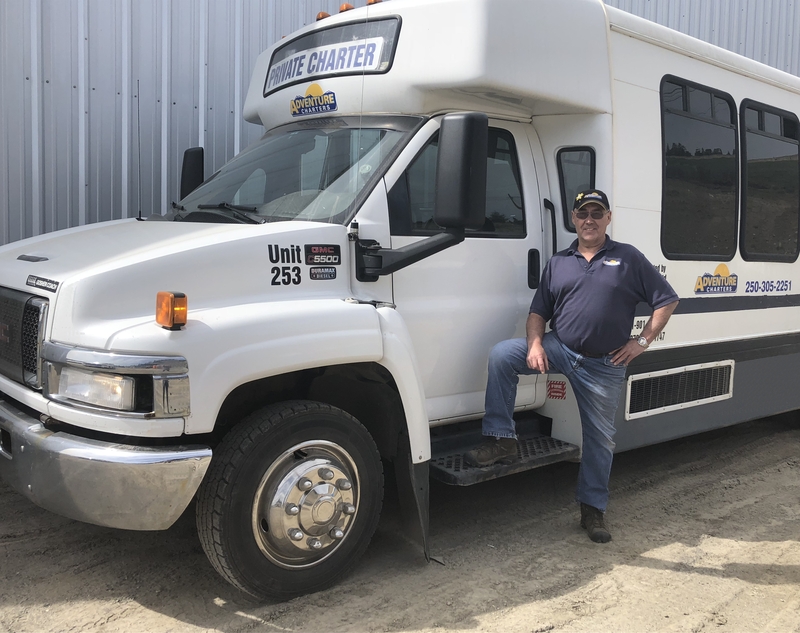 Adventure Charters has seven buses in their fleet and is set to have their very first run Thursday, May 2. “We have dedicated to run these two routes with a third bus as a backup in case something goes wrong with one of the existing buses, but we also have the ability to add that third bus to the route if we get overflow or more bookings than we have current seats for,” Gertzen said. 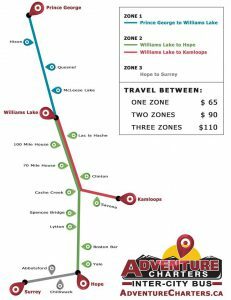 The passenger bus service schedule, fare, route, and reservations are available on their website at www.adventurecharters.ca, and their Facebook page has the most up-to-date news and changes: https://www.facebook.com/AdventureChartersWL.